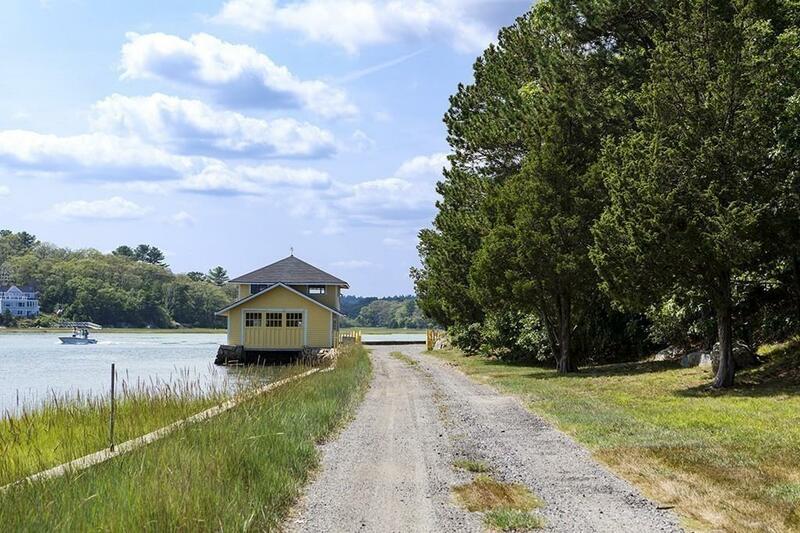 Situated on a peninsula along the Annisquam River with sweeping water views, this quintessential New England summer cottage, originally a boys camp, has been in the same family for over 100 years. Approached via a long driveway along the river, the 1.8 acre property offers 1200 of water frontage with direct access to the Atlantic Ocean.The shingle-style residence built c1900 has 6 bedrooms and 5 bathrooms with the main living areas located on the top floor to capitalize on the spectacular views. 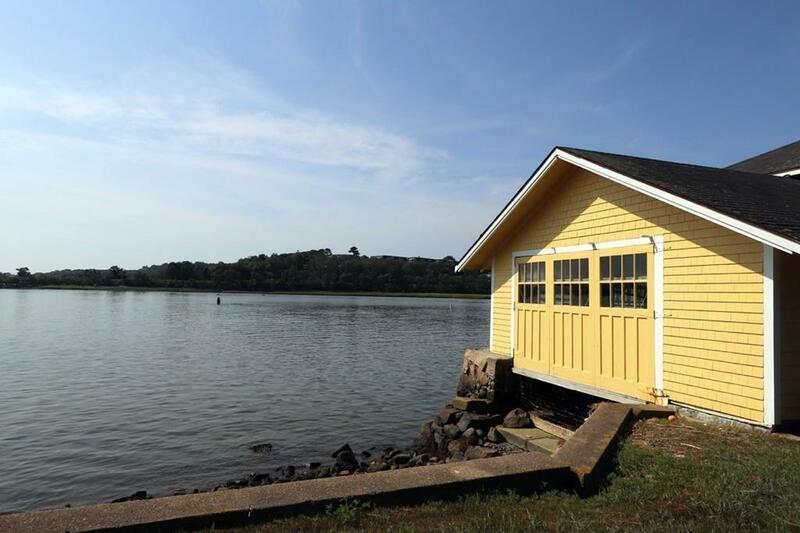 A classic, 2-story boat house is ideal for outdoor and boating enthusiasts. 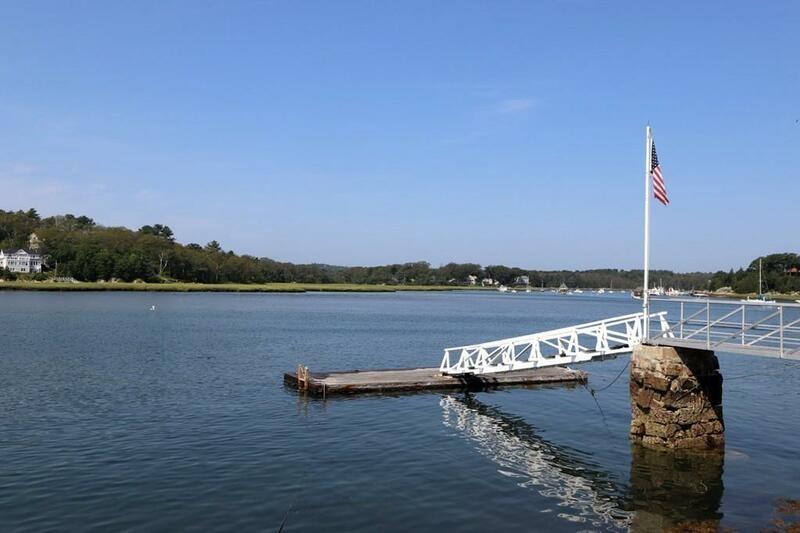 This is a rare offering with one of the best vistas on Cape Ann for water views and boating activity. A magical place, a getaway where you can experience the joys of waterfront activities and outdoor living. Swim, paddle, canoe, sail and fish from your very own deep-water dock. Additional building lots, pier, and land available for sale. 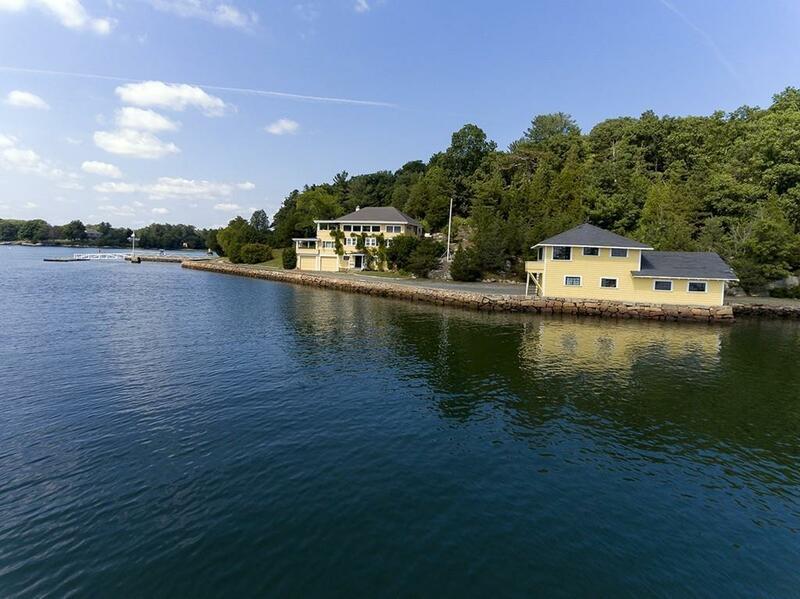 Listing courtesy of Lanse Robb of Landvest, Inc., Manchester -By-The-Sea. Disclosures Preliminary Subdivision Plan Approved. Easements. Listing provided courtesy of Lanse Robb of Landvest, Inc., Manchester -By-The-Sea.